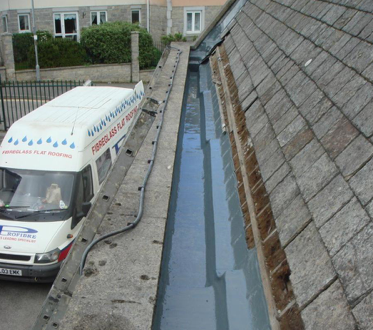 Our team can install fibreglass valleys and box gutters throughout Cornwall. Fibreglass is an ideal replacement for the traditional lead valleys and box gutters or even as part of a new roofing project. Valley gutters are usually where two main roofs meet or where there is a change in the direction of the roof. Guttering is an extremely important part of a roof because it ensures that rainwater is taken away from the building efficiently, safely and quickly. Failure to have an efficient guttering system could result in several serious and costly problems, such as leaks, damp, mould, internal damage, etc. 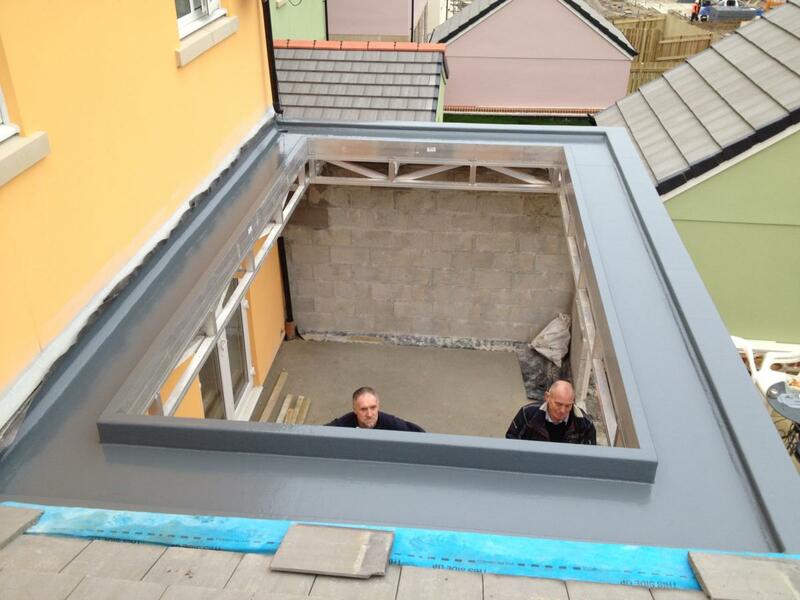 We can help with all aspects of fibreglass box valley gutters Cornwall, please contact us if you would like a free quote.